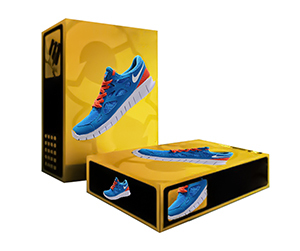 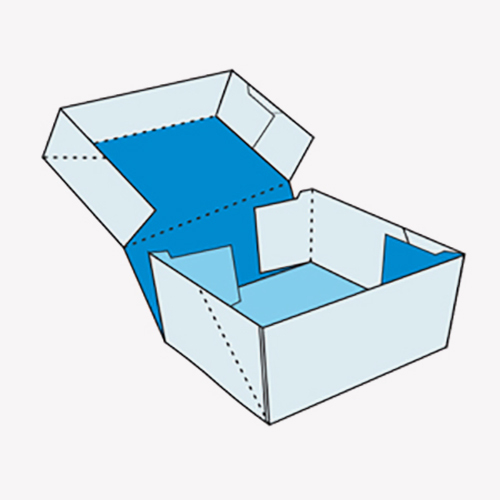 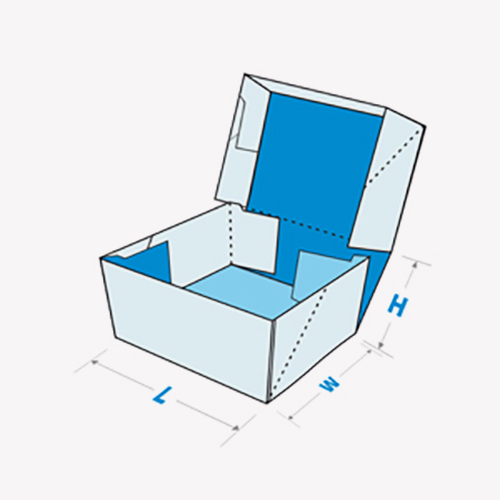 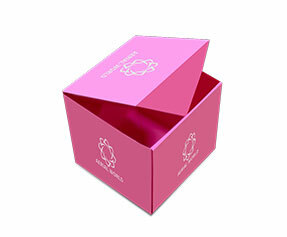 At Packagingblue.com, we add a creative touch to your desired foldable boxes. 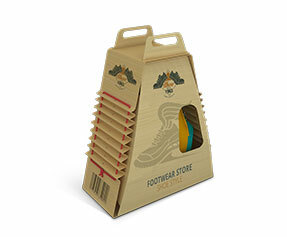 You can choose from a number of designs, sizes and colors to meet your brand requirement. 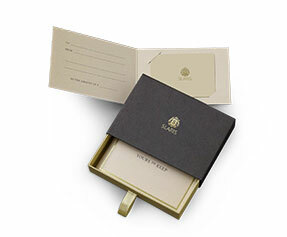 We know the branding of a product is the prime priority of every business. 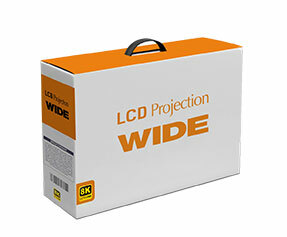 We can help you market it effectively and convert it into business sales for yourlong-term success. 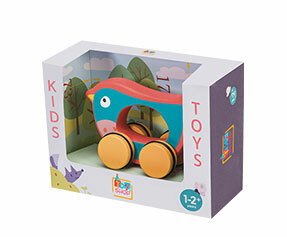 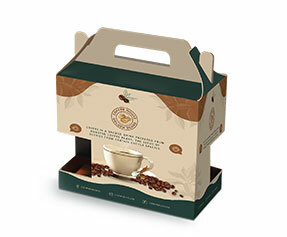 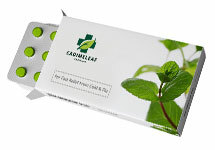 Attractive foldable packaging boxes can promote your product to the whole target audience. 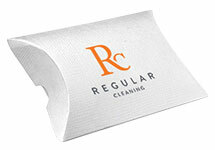 We have the skills, experience and trained staff to make it possible for you at each step. 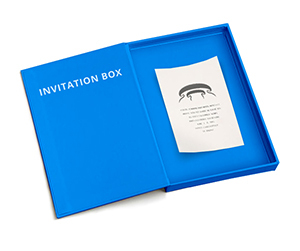 Our boxes are available in all the sizes, colors and simple & glossy finishing. 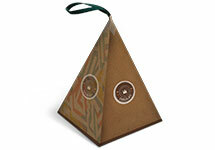 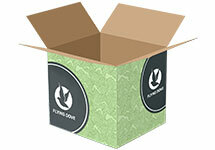 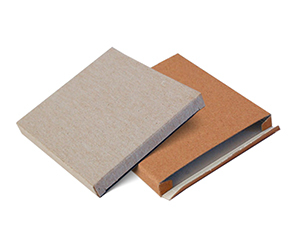 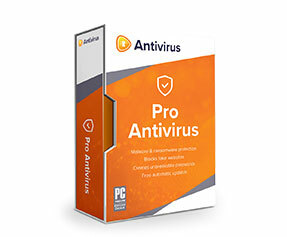 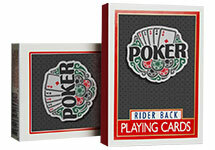 Besides showing a beautiful look of your product, these boxes can retain the appeal and prevent it from any damage. 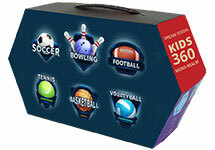 In this competitive marketplace, we are helping both online and local businesses grab potential customers’ attention. 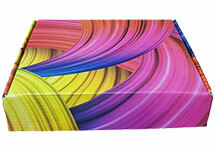 With plenty of eye-catching boxes, we offer quality, timely and convenient packaging solutions to our valued customers. 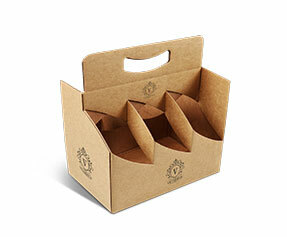 Shop from our range of packaging boxes and add a creative touch to your products to appeal customers. 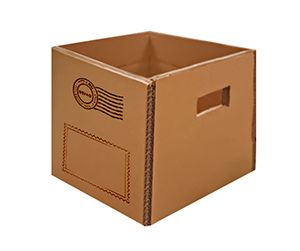 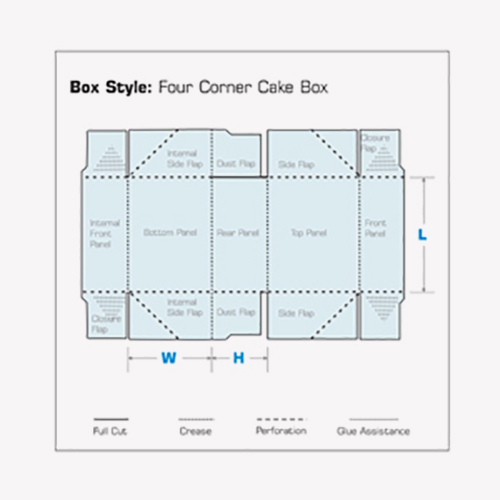 We are here to help you out, if you need beautiful, sturdy and space saving boxes.